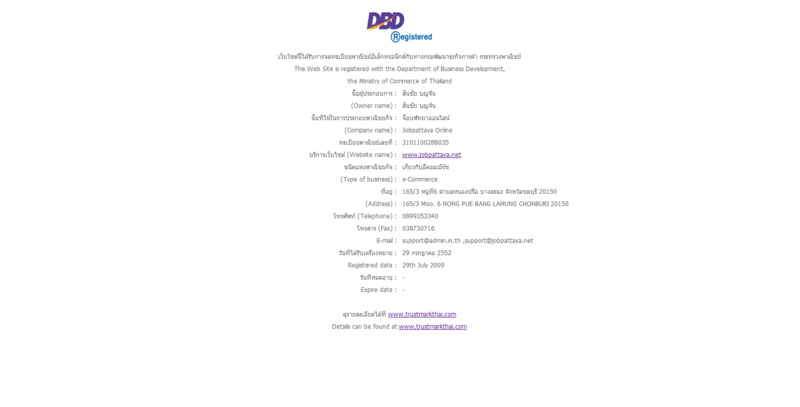 ทำงานเป็นกะ เช้า 08:00 - 17:00 น. บ่าย 14:00 - 23:00 น. 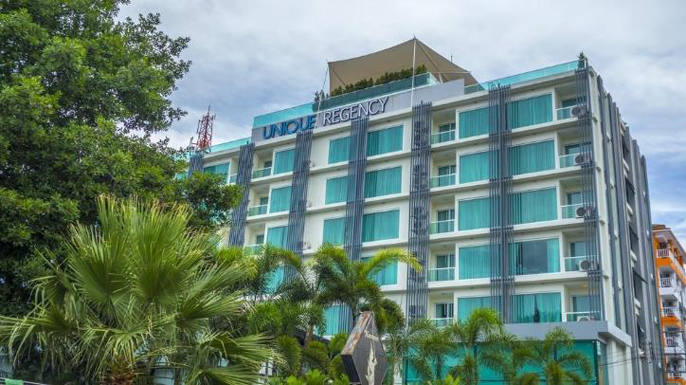 Unique Regency Hotel - Pattaya Beach City, Thailand on Pratumnak Hill. Located in the heart of Pattaya City on the Pratumnak (Phratamnak) Hill, the Unique Regency Hotel features the views of the glistening shores of Jomtien Beach. Unique Regency Hotel offers stylish, private, comfortable rooms plus a cool blue infinity swimming pool and a breezy rooftop bar that’ll make you want to leave your plans and woes behind. Considered as the Beverly Hills of Pattaya beach city, Phratumnak Hill is also right next to the legendary Walking Street and Bali Hai Pier attractions. Quiet and peaceful yet close to all the action that the city has to offer, the atomosphere on Pratamnak Hill is posh and serene. The Unique Regency Hotel was previously known as Kly Unique Pattaya Hotel. วันจันทร์-เสาร์ เวลา 09:00 น. - 17:00 น.